The battle of Good and Evil. Which side will you choose? From the beginning, you will have to choose your Witch. She will help you in your journey! She can aid you in battle and win additional picks in the Bonus Round! So, you’re not alone in this video slots online casino. The Best Witch fun slot machine is a casino game where the sorcery is everywhere, and the only way to win is to choose a right ally. If you were looking for a no download free slots bonus games? Then you shall try this one! 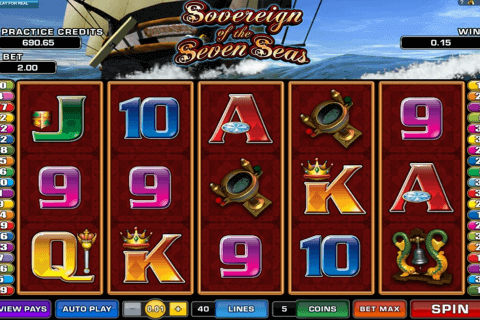 This is one of free online slot machine games with free spins where are many great game features. Let’s talk about them. The first and main fun feature are that what the witches are sometimes fighting. To activate a fight, you will need to collect at least 2 Scatter symbols anywhere on the reels. If your Witch will win, you will win extra free spins. If she loses, then you will get a normal pay of coins and spins. Check the total amount of the Scatter winnings at a paytable! 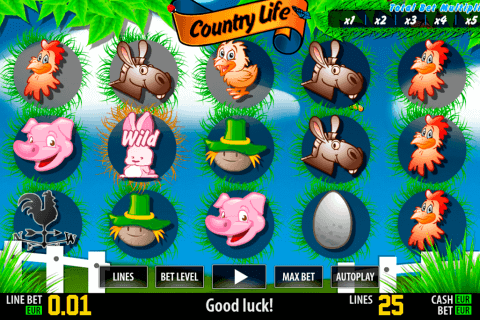 By collecting 3, 4 or 5 Bonus symbols anywhere on the screen you will activate the Bonus Round. At the Bonus Round, you will see a deck of the cards, and have to choose cards to win prizes (same color cards award increased winnings). You will start with 5 picks and any picked card can give a number of additional picks (1-3). Remember that the winnings are already multiplied by the total bet. The Wild symbol will do its usual job by replacing himself with any other symbol except the Bonus or a Scatter symbols. 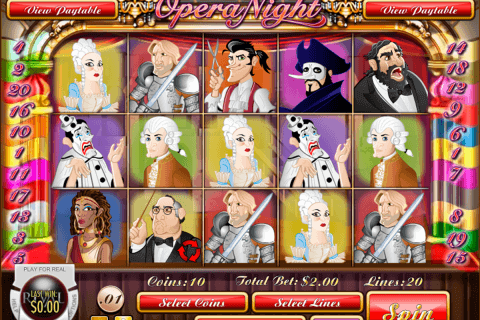 This casino game pleases by its cartoonish game design and the atmosphere full of mystery and magic. 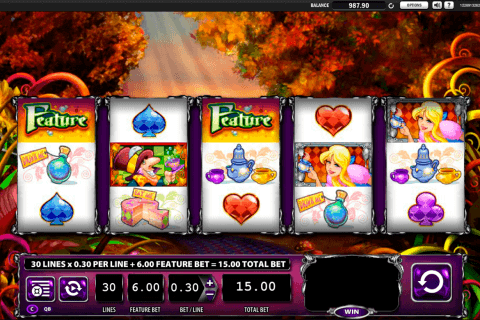 Play this and many other ISoftBet free online casino slot games for fun or take a real bet and fight for some extra coins with your fellow Witch!